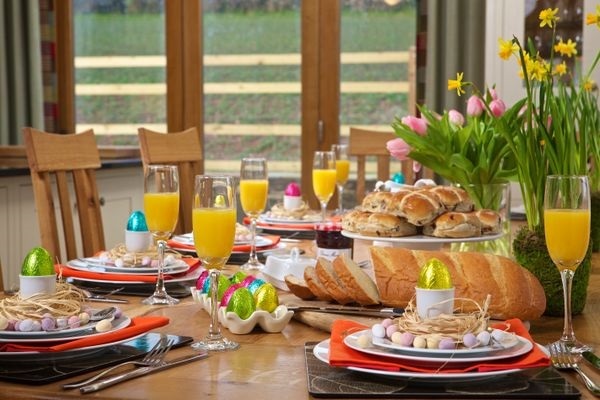 Why not spend your 2019 Easter holiday in South Devon? The sensational film highlights 11 beauty spots well worth a visit, but there are many more to choose from, depending on the pursuits you are looking to experience this Easter. For a surfer's paradise, the beautiful beach of Bantham is a must, whilst for golfing enthusiasts, there are three golf courses in the South Hams, each boasting spectacular scenery. With an abundance of walking opportunities, a beach for every day of the week, and restaurants to tempt even the most discerning diner, South Devon is undoubtedly special! For those travelling with children this Easter, South Devon is home to a number of fantastic all-weather attractions, sure to keep the youngsters entertained. Many of the attractions put on special Easter events, with activities and crafts for all. Head to Pennywell Farm where the children can bottle feed the lambs, cuddle the piglets and explore the numerous play areas. 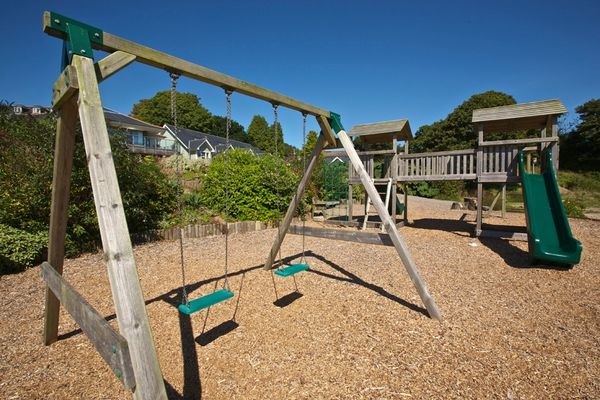 Or why not visit Woodlands Leisure Park near Dartmouth, where their Easter programme usually includes everything from an egg-hunt to an Easter bunny grotto! Add this to the toboggan run, enormous play barns and waterslides, and your children are guaranteed a fun-filled Easter themed day out. 2 The Drive, Hillfield Village – A luxury, immaculately presented detached house in the peaceful Hillfield Village development, near historic Dartmouth. 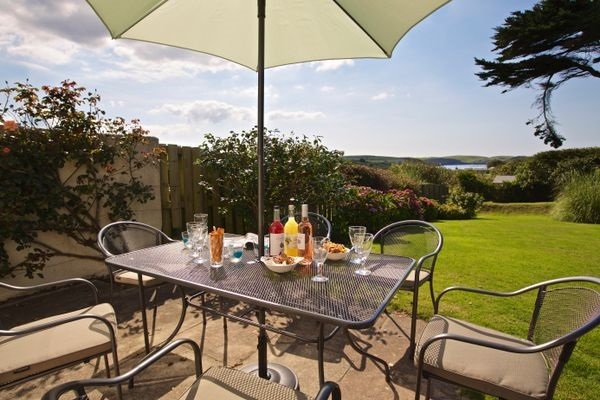 Accommodating up to 8 people, and boasting a wonderful open plan living area, the property is ideal for a family getaway, near to all-weather attractions, beaches and the South West Coast Path. The week commencing 20th April is £1614. 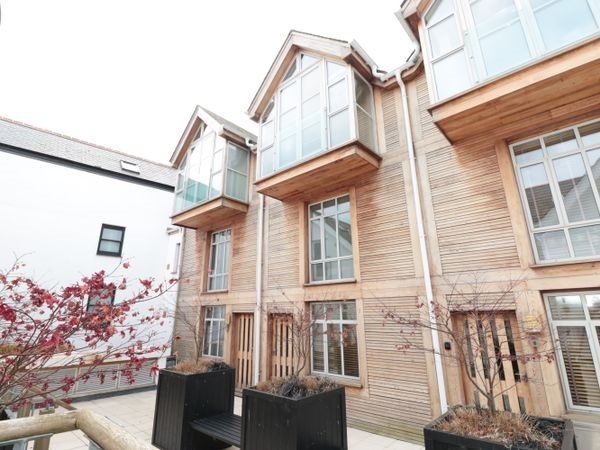 5 Harbour Yard, Salcombe – New with Coast & Country Cottages for 2019, this central holiday home offers stylish accommodation for up to six people, situated within a two-minute level walk of Salcombe's shops, restaurants and waterside. The week commencing 19th April is now £1031. Orchard Brae, Thurlestone – Orchard Brae is a spacious, handsome wing of a late Victorian residence, with outstanding and uninterrupted South-facing views over landscaped gardens, the golf course and out to sea. Sleeping six people, this is the perfect Easter bolthole for a family, looking for a seaside holiday. Save £95, the week commencing 19th April is now £937.